Hair care brand Christophe Robin has used the 3D Pouch packs from Arcade Beauty for its new pocket Shade Variation Masks. 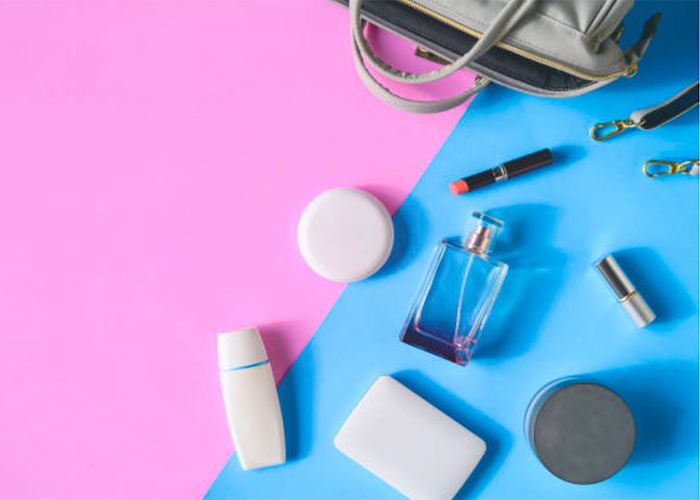 Commonly used for liquid soaps, the flexible pouch was inspired by the food sector. It is available in various capacities from 20ml and has a totally waterproof closing system, positioned on the top or on the side. Depending on its size, it is designed to stand with a gusseted bottom, and can be printed in rotogravure or digital. 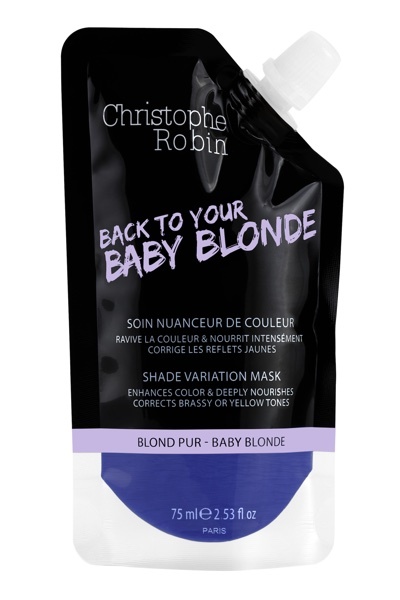 The new Christophe Robin products come in baby blond, bright brown and warm chestnut variants. Each of the references has a specific shade and a transparent lower part of the pack lets the consumer peek at the colour of the formula. The selected 75ml size allows for approximately four applications of shader.